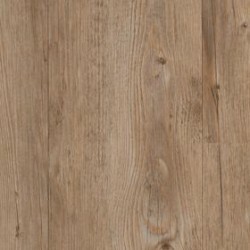 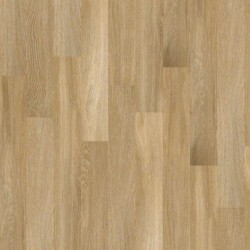 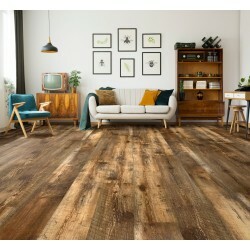 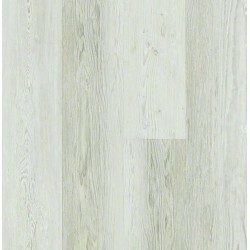 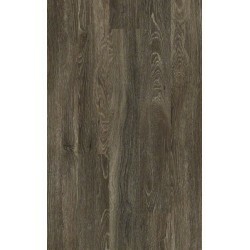 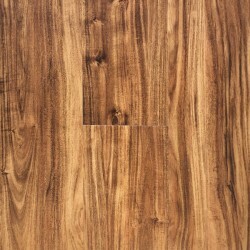 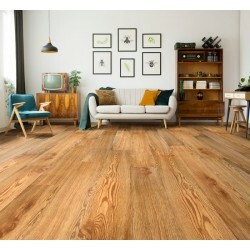 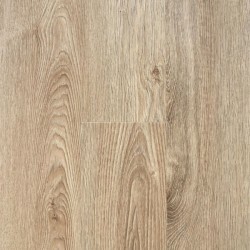 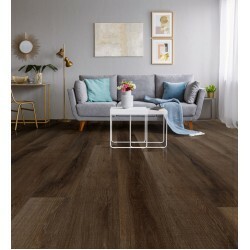 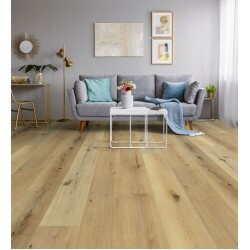 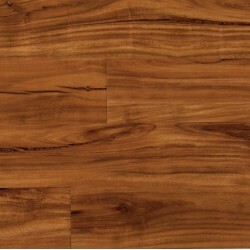 Van Gogh from Karndean captures the true feel and look of real timber. 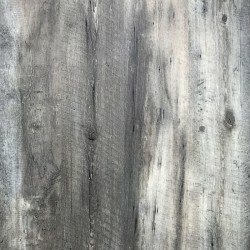 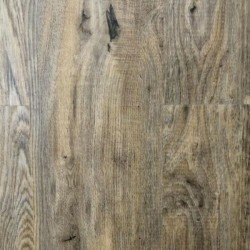 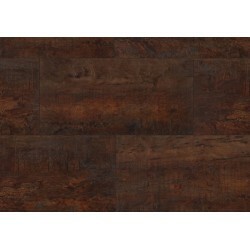 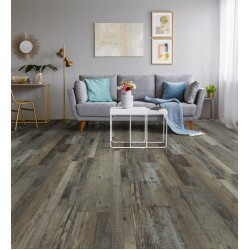 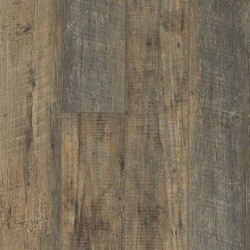 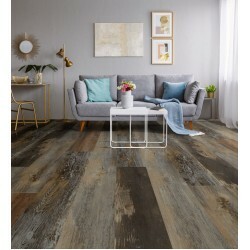 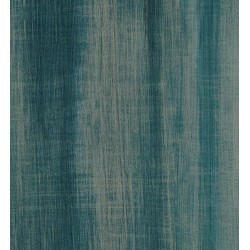 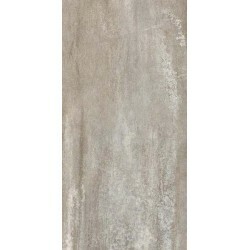 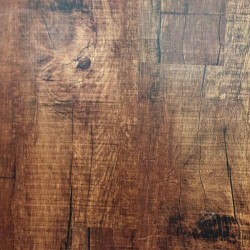 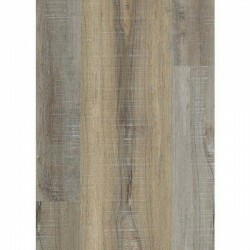 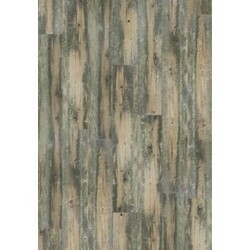 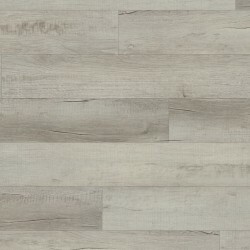 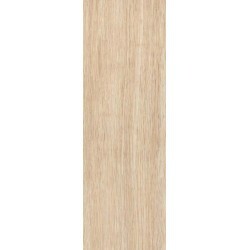 The wood looks come in a range of designs from distressed and reclaimed wood to limed wood effects to fit your style. 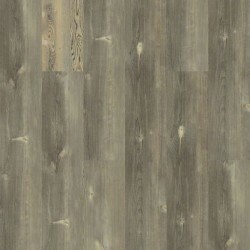 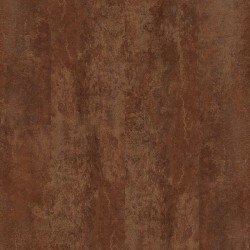 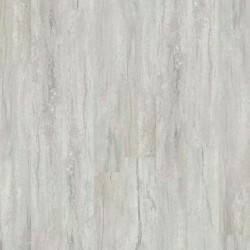 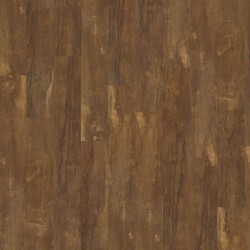 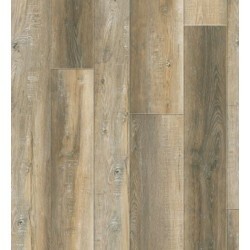 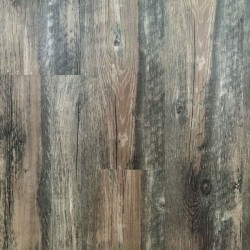 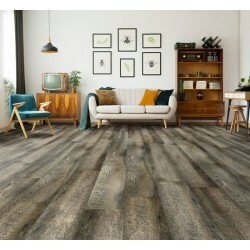 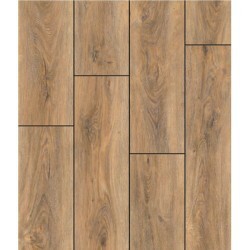 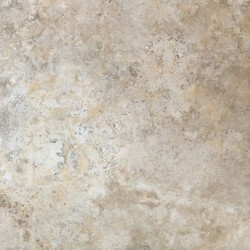 Van Gogh from Karndean is easy to maintain and affordable.